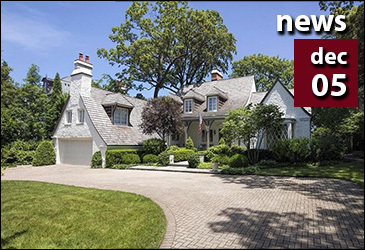 Two mansions, one in the city and the other in Winnetka, sold for more than $4 million each on Friday, bringing the year-to-date sales total of $4 million-plus homes to 70, or about 35 percent more than the Chicago area’s strongest-ever year in upper-end sales. With a month remaining, 2018 is already a record year for upper-priced sales. The question now is how much further sales will surge by year’s end. Last year ended with 46 sales in the $4 million-and-up category in Chicago and the six collar counties. It was the second consecutive year with a tally below the record year, 2015, when 52 homes sold in the super-luxury category, according to Crain’s ongoing tracking of sales. At this year’s pace of at least five a month, 2018 could end with 75 sales. The boom at the top of the market runs counter to what’s happening in the market overall. In the nine-county metropolitan area, homes sales were down 3 percent year-to-date at the end of October (the latest figures available). Factors in the upper-end boom, agents have said during the year, include big gains early in the year in stock wealth, the availability of premier properties such as North Shore lakefront at discounts, and thephenomenal sales figures at No. 9 Walton, a nearly finished tower in the Gold Coast. Twenty of the year’s sales so far have been at No. 9 Walton, but that’s not the only source of the year’s increase. Last week alone, there were three sales at other locations, including a Highland Park mansion that went for $4.2 million, and Friday’s pair of properties. This tonwhouse built in the 1910s on Lakeview Avenue in Lincoln Park sold for $4.75 million on Friday. On Lakeview Avenue in Lincoln Park, a 10,000-square-foot townhouse built in the 1910s and recently rehabbed and expanded sold Friday for $4.75 million. That’s about two-thirds of the $7.2 million that rehab firm ReduHome was asking when it listed the project for sale in March. Redu principal Steve Bouwman said he was “happy we sold it to a very nice family” and did not comment on the discounted sale price. 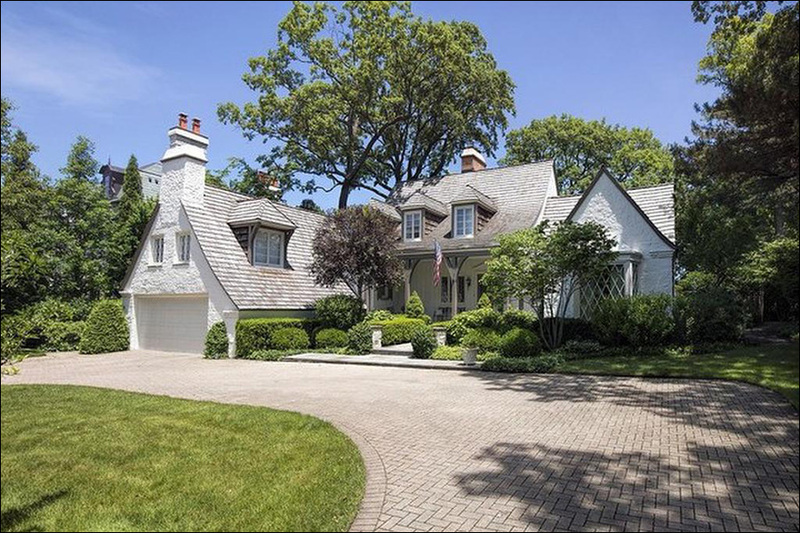 On Hoyt Lane in Winnetka, a four-bedroom house with 112 feet of Lake Michigan beach sold Friday for almost $4.48 million. Built in 1961, the four-bedroom French country-style house was the work of architect Jerome Cerny, who designed many North Shore homes between 1929 and 1970. The house, on more than half an acre, has two decks on the descent to the beach, according to the listing, and classic finishes inside including a curved staircase, wainscoting and crown moldings. Neither Ginny Grinstead, the @properties agent who represented the sellers, nor Suzanne Myers, the Coldwell Banker agent who represented the buyers, responded to a request for comment. 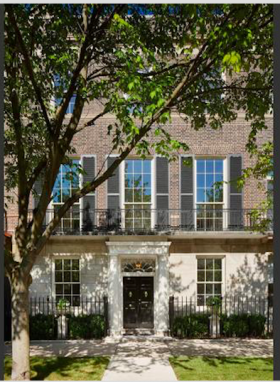 The house came on the market in June with a $5.1 million asking price, which was later cut to $4.7 million. The Hoyt Lane house is the seventh in Winnetka to sell for $4 million or more so far in 2018, compared to six in all of 2017. 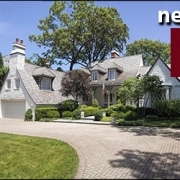 The suburbs with the next-highest tallies are Glencoe and Lake Forest, with two sales each. Public records do not yet identify the buyers of the Hoyt Lane and Lakeview Avenue homes.